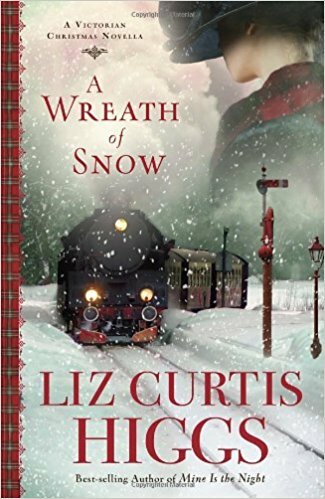 My book club always picks a Christmas-y book for our December discussion. 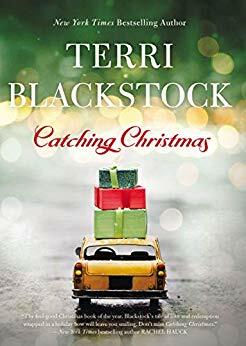 And since Terri Blackstock is one of our go-to authors, we knew we had to read Catching Christmas. And while this novella is not her typical romantic suspense, Blackstock fans will not be disappointed by the sweet story of second chances. Recommended! Sydney is an overworked first year attorney facing an impossible case. Finn is a former chef turned cab driver who lives with lots of regrets. The two are brought together by Sydney’s adorable grandmother, Callie Beecher. Callie may be ill and not always in the present, but she does know a lot about love and faith. As Sydney and Finn wrestle over Callie’s care, they learn just what is important in life. I really liked Catching Christmas. Filled with laugh out loud scenes and poignant moments, this story is true to life — there are plenty of people in this world struggling to make sense of missed opportunities, life-changing mistakes, and the need to connect with others. Callie is the best of characters. She epitomizes the impact a person of faith can have on those around her. 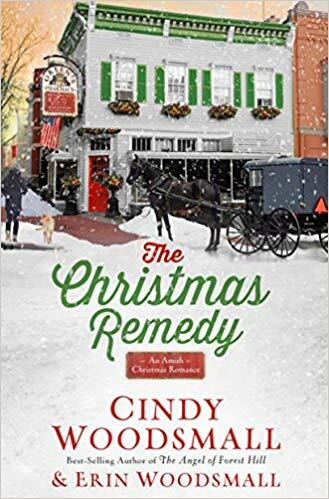 The action takes place in the days leading up to Christmas, and the reader can feel Callie’s urgency to beat the deadline for bringing happiness into her granddaughter’s life. Finn and Sydney are very relatable in their disconnected lives. Catching Christmas is a great reminder of what is really important. A fast-paced read, you’ll finish this book in no time, but be prepared for a bit of sorrow in leaving this wonderful story. Be sure to comment on the blog stops for nine extra entries into the giveaway! Click HERE to enter. If you liked Catching Christmas . 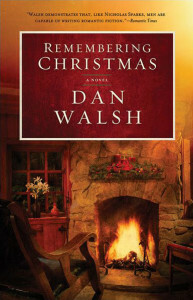 . .
My book club read Catching Christmas this month. This heartwarming novella is a departure from Terri Blackstock‘s normal fast-paced suspense, but we all really liked it. It was just the right length for a very busy time of year, it was sweet and touching, and the author’s afterword was an inspiration. So what to read next? 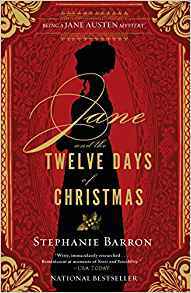 If you too liked Catching Christmas, consider the following books for the days leading up to Christmas. Lauren Gabriel spent many years of her childhood in foster homes, wishing her mother would come back for her and be the family she needs. Now twenty-years-old, she still longs for a place that she can truly call home. 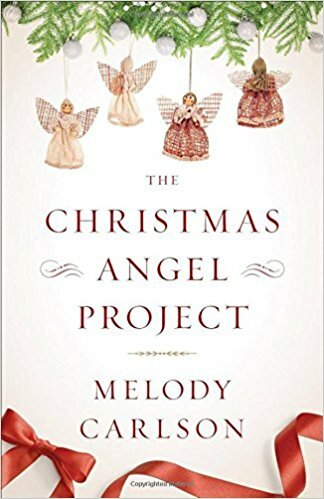 Her work as a cashier is unfulfilling, and at Christmas it’s unbearable with the songs and carols and chatter of Christmas that she hears throughout the day. When Lauren ends her shift one night, she finds herself driving aimlessly in order to avoid returning to her lonely apartment. And when she witnesses a car accident she is suddenly pulled into the small town of Grandon, first as a witness but then as a volunteer for the annual fundraiser for Glory’s Place, a center for single mothers and families who need assistance. Could this town and its people be the home she has always longed for? For Colleen, life is spinning out of control. 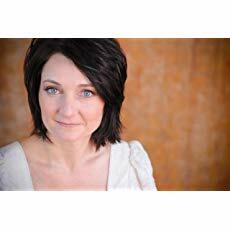 She just lost her husband, and her relationship with her young adult son Jamie is crumbling. 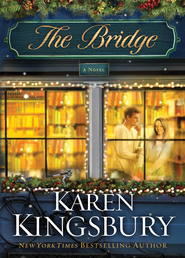 Should she confess to him the secret that has been haunting her for twenty years? Jamie has a few secrets of his own. 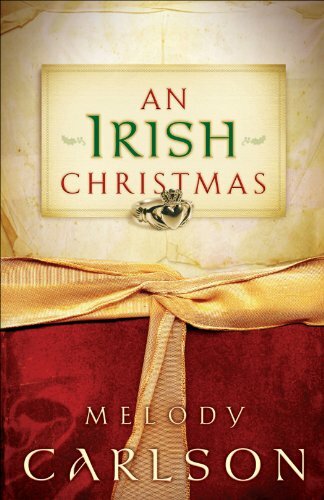 When he announces his plans to join the military, Colleen decides it’s time for the two of them to take a trip together — to Ireland. The truth they discover there could fulfill both their dreams in a way neither ever thought possible. Rick Denton lives his life on his terms. He works hard, plays hard, and answers to no one. So when his mother calls on Thanksgiving weekend begging him to come home after his stepfather has a stroke, Rick is more than a little reluctant. He’s never liked Art and resents the man’s presence in his life, despite the fact that his own father abandoned the family when Rick was just twelve. When what was supposed to be just a couple days helping out at the family bookstore turns into weeks of cashing out old ladies and running off the homeless man who keep hanging about, Rick’s attitude sours even more. 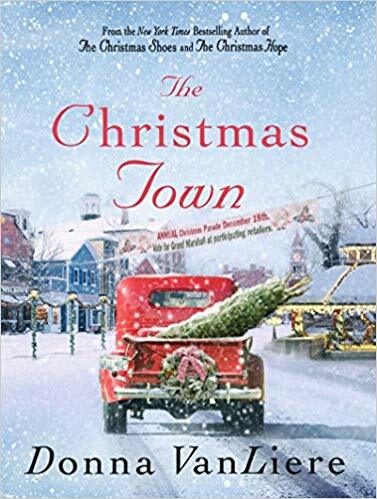 Still, slowly but surely, the little bookstore and its quirky patrons — as well as the lovely young woman who works at his side each day — work their magic on him, revealing to Rick the truth about his family, his own life, and the true meaning of Christmas. Categories If You Liked . . ., You Might Be Interested . . . 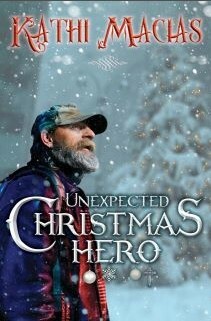 In the small town of Grandon, five very different people discover the true meaning of Christmas. Jennifer and Ryan are both single parents, struggling with their own losses and heartache as they attempt to move forward in the present while still holding onto the memories, joy, and heartache of the past. Sixteen-year-old Kaylee is faced with a life-changing situation that has affected her whole family. Stephen and Lily are happily married and ready to start a family. All of them are facing their own struggles, and all are finding their way through the dark. When they are brought together for a rather unconventional church Nativity, they will learn that with strength, courage, and love, there is always hope. 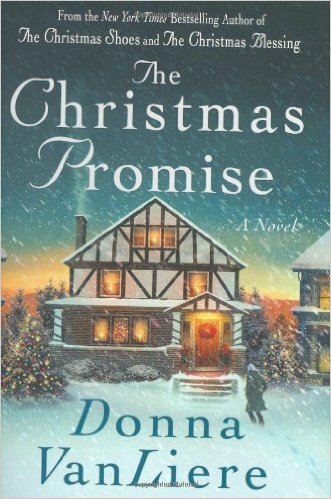 There is just something about a Christmas novella by Donna VanLiere that I cannot resist. 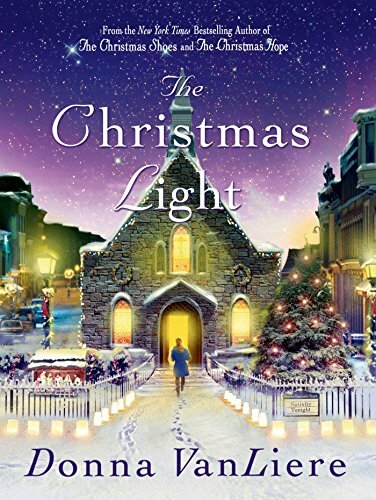 I downloaded the audio version of The Christmas Light and was immediately swept away to the warm and welcoming town of Grandon. 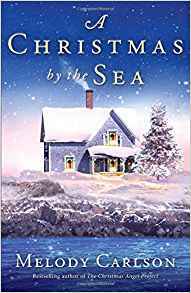 Longtime residents and familiar characters, Gloria and Miriam, are a hoot as they navigate the treacherous waters of a church nativity program. They, along with new characters, fill the pages of this book with humor, wit, wisdom, and hope. Yes the book is a bit predictable — I saw the endings for many of the characters coming — but that didn’t keep me from loving every minute and shedding a few tears. One particularly moving (and hilarious) moment is when one of the children proclaims “the baby of all babies has been born!” Isn’t that just wonderful! There’s a little bit of something for everyone — second chances, new starts, and new love. The audiobook is narrated by the author, so you get exactly what she was going for in terms of inflection and meaning. 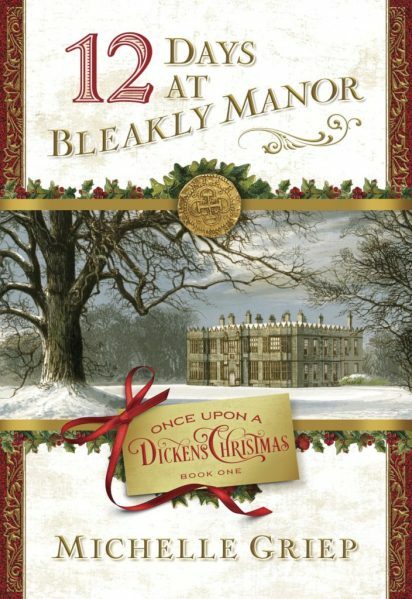 A fun and very Christmas-y read, this one is perfect to help you get in the spirit! I just found bookish.com! How did I miss this site? For all book nerds, this is the site to bookmark. (See what I did there!) Anyway, their Holiday Calendar is the perfect Advent Calendar for all your bookish needs. I especially loved their December Book Bingo, so I decided to incorporate it into my Top 10 Tuesday list. To get you started, I have included some recommendations that will fill those squares. 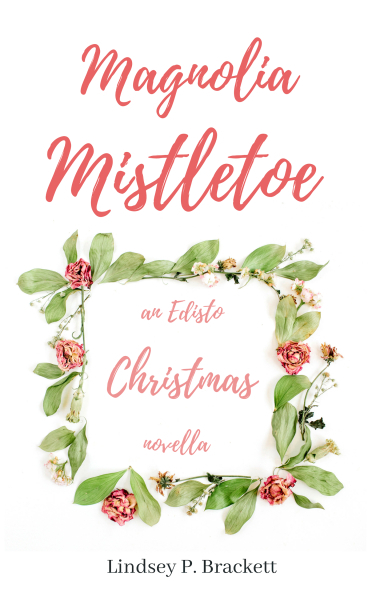 While the books don’t have to be specifically Christmas-y, that’s what I shared. Enjoy! Find out what other fun things bloggers are sharing today in the Freebie Top Ten Tuesday by visiting That Artsy Reader Girl. 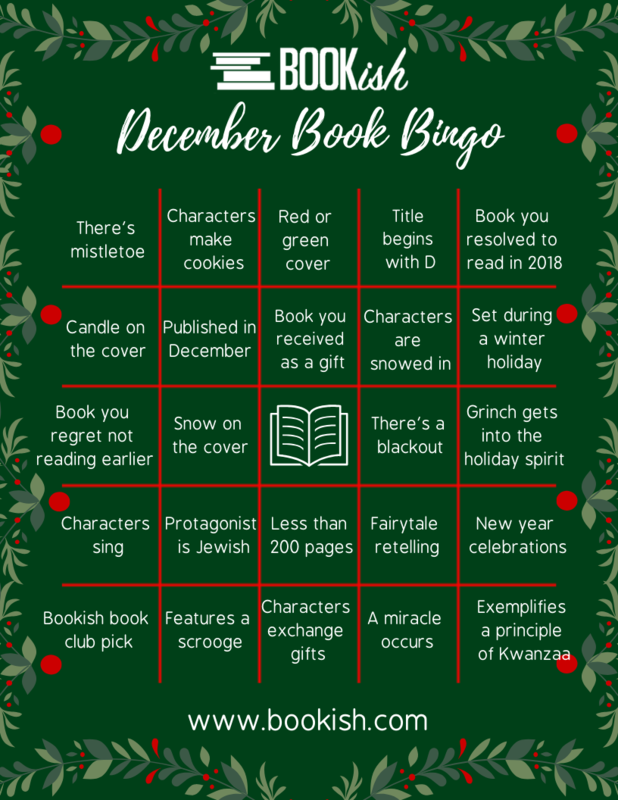 Top Books for December Book Bingo! It’s the first Friday in December! 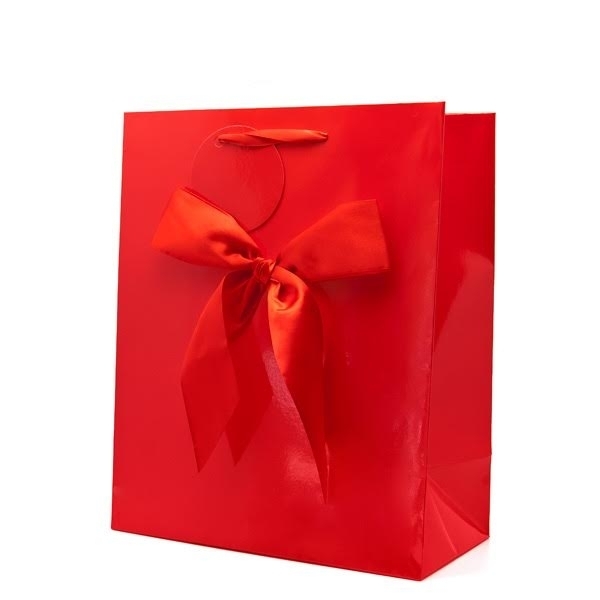 Are you ready for Christmas yet? I am almost finished with the decorating, the shopping, and the baking. Ok, I am so not ready! LOL! But that won’t stop me from enjoying some Christmas reading. 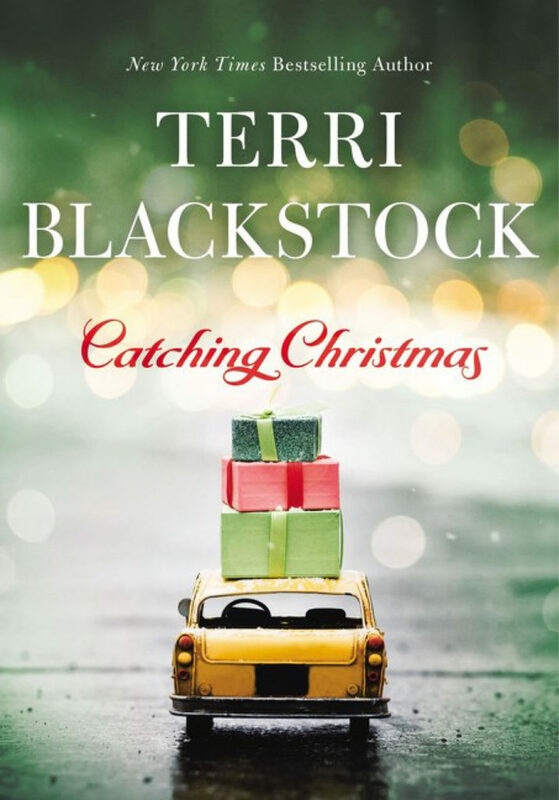 Today I am sharing the first line of Catching Christmas by Terri Blackstock. 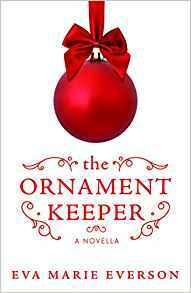 She is a go-to author for my book club, and her novella is our December selection. 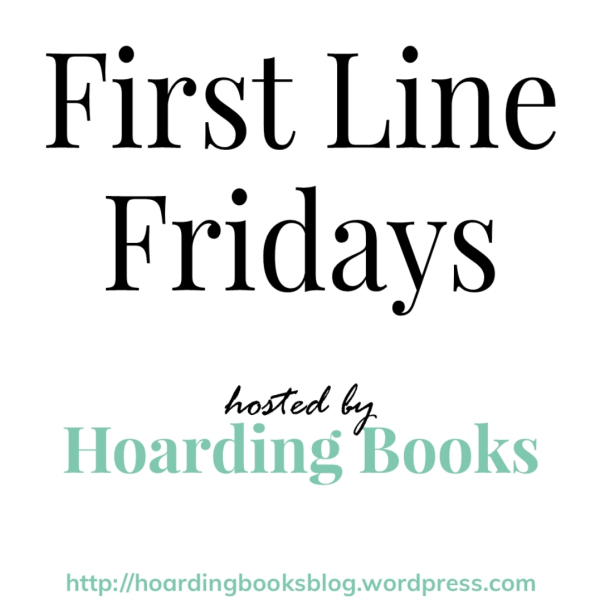 Please share your first line and then head over to Hoarding Books for more fabulous first lines! Terri Blackstock is a New York Times and USA Today best-seller, with over seven million books sold worldwide. 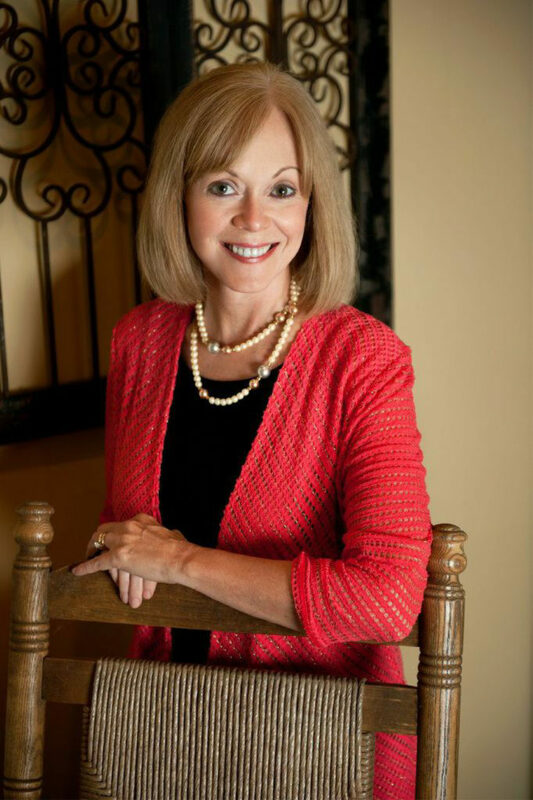 She is the winner of two Carol Awards, a Christian Retailers Choice Award, and a Romantic Times Book Reviews Career Achievement Award, among others. She has had over twenty-five years of success as a novelist. 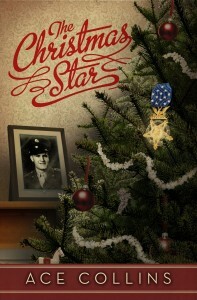 Terri spent the first twelve years of her life traveling in an Air Force family. She lived in nine states and attended the first four years of school in The Netherlands. Because she was a perpetual “new kid,” her imagination became her closest friend. That, she believes, was the biggest factor in her becoming a novelist. She sold her first novel at the age of twenty-five, and has had a successful career ever since. In 1994 Terri was writing romance novels under two pseudonyms for publishers such as HarperCollins, Harlequin, Dell and Silhouette, when a spiritual awakening prompted her to switch gears. At the time, she was reading more suspense than romance, and felt drawn to write thrillers about ordinary people in grave danger. Her newly awakened faith wove its way into the tapestry of her suspense novels, offering hope instead of despair. 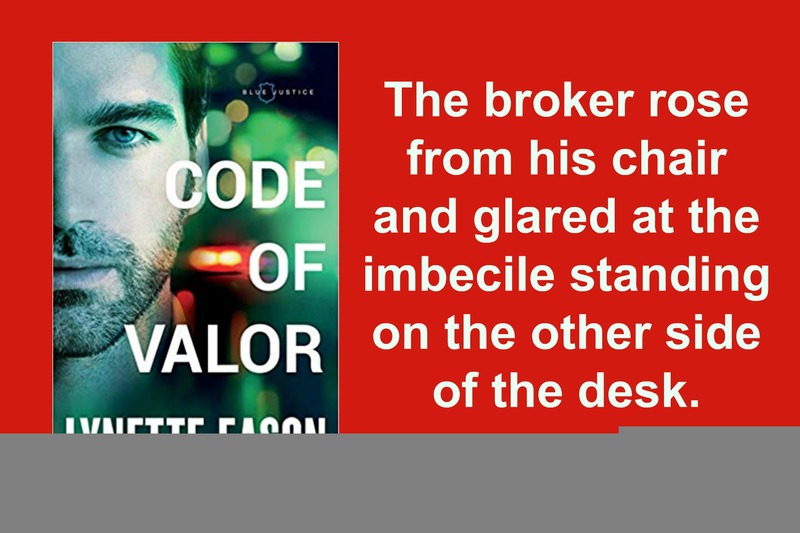 Her goal is to entertain with page-turning plots while challenging her readers. She hopes to remind them that they’re not alone, and that their trials have a purpose. 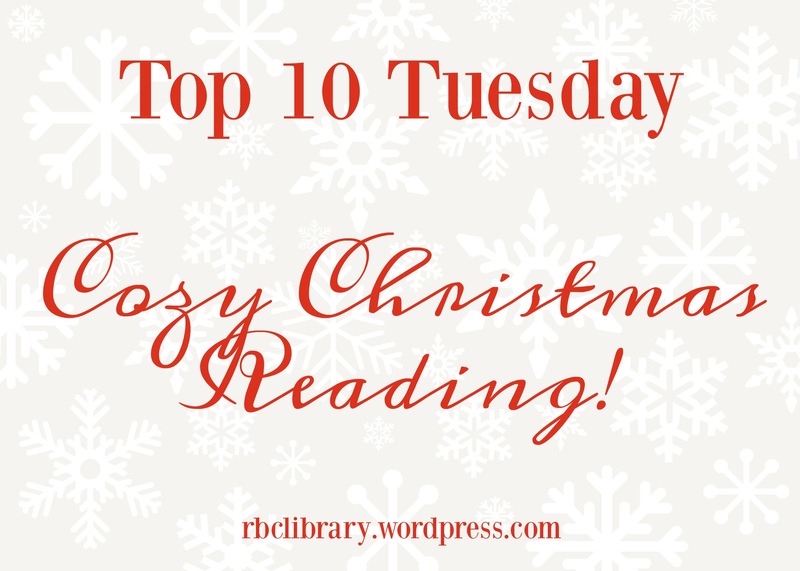 Top 10 Tuesday — Cozy Winter Reads aka Christmas Novellas! 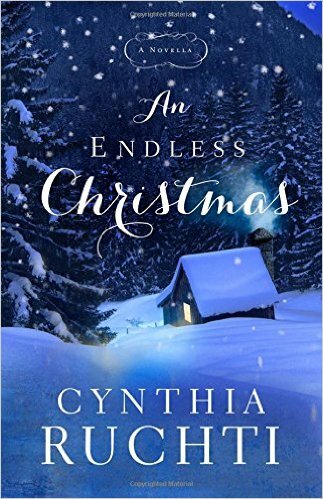 Nothing says cozy to me more than a wonderful Christmas novella. And since ’tis the season . . . here is a list to warm your heart as you snuggle with a hot beverage next to the fireplace. Even if it is 90 degrees where you live, these Christmas novellas will give you a warm feeling that won’t make you sweat 😉 . 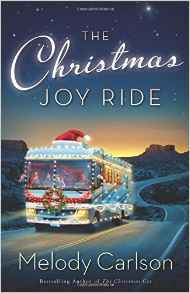 Funny, poignant, or just plain full of the Christmas spirit, these books run the genre gamut. Grab one (or two, or more) and get ready for some great reading! For more great cozy winter reads, check out the bloggers who have shared their lists at That Artsy Reader Girl. What’s your favorite cozy Christmas book? 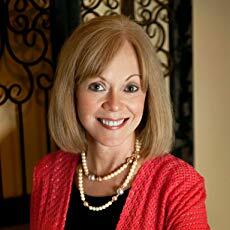 Terri Blackstock is my book club’s go-to author for suspense. But this Christmas we are reading something a little different from her — Catching Christmas. Won’t you join us ? FB Discussion Page.